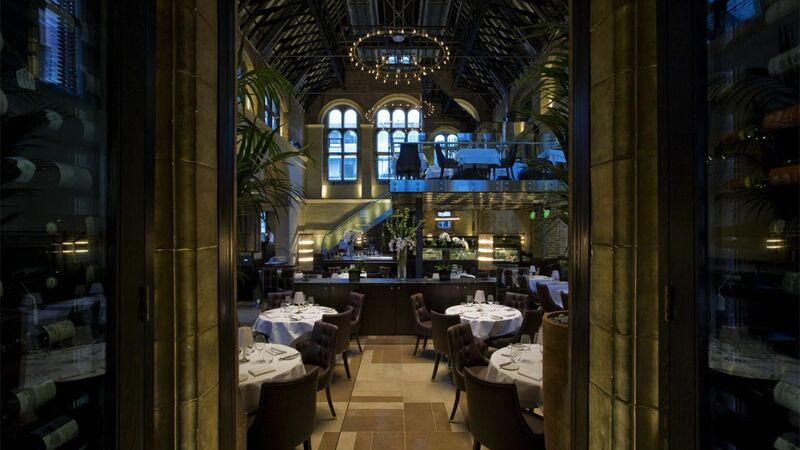 Founded in 2005 by the Michelin-starred chef brothers, Chris and Jeff Galvin, Galvin Restaurants is a chain that puts family at the heart of everything. Each restaurant is unique yet between them they share the common desire to create a luxury experience in which guests can enjoy a warm and hospitable atmosphere and enjoy high quality cuisine. The brothers take a personal role in every one of their restaurants to ensure every guest enjoys a warm welcome and exceptional service. Where better then, than Galvin Hop and La La Chappelle, two of their latest London restaurants to enjoy a Christmas party packed with warmth and utterly delicious food? Heaped in praise and accolades, La Chappelle delivers an exquisite fine dining experience combining french cuisine with excellent service and a venue that isn't afraid to put modern design next to the richness of traditional architecture. For special occasions, the Gallery is availble to hire for private dinners or if you're planning a larger party this Christmas, book the whole space for your exclusive use and host up to 110 guests for a dinner and dance. Described as "a near-holy experience", by The Independant's Food Editor, Lisa Markwell, the La Chappelle Menu is worth indulging in this Christmas. The delicious French cuisine is all served with the expertise and warm hospitality of the Galvin Brothers' restraunts are known for. 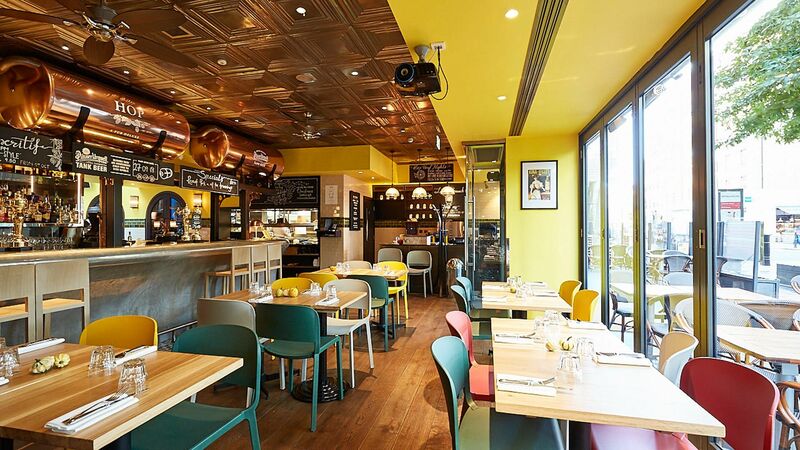 Next door to La Chappelle, Gavlin HOP puts a modern spin on things featuring an innovative menu and a trendy space packed with vibrant colour. Menus change daily but the focus is always on simple dishes that deliver huge hits of flavour with fresh seasonal ingredients. Nothing beats lamb steak on the bone with peas, goat's curd and Jersey Royals on a frosty winter sunday. Big plates like Joo Won's Korean Chicken or chorizo croquettes are great for sharing at after-work parties or family gatherings this Christmas. 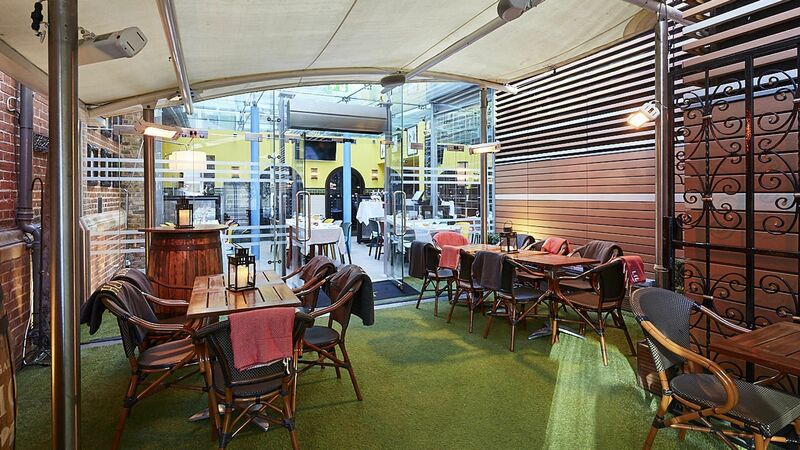 If you're looking to shake up your Christmas party formula, Galvin HOP is the place to do it. The decor is fresh, bright colours pop against the light wooden tables while the firey copper of the beer tanks above the bar lend a reassuring warmth to the atmosphere (and keep the Pilsner Urquell, delivered fresh from the Czech Republic each week, flowing).The space can be exclusively hired for Christmas parties allowing you to host up to 200 guests for a drinks reception or 60 for dinner. 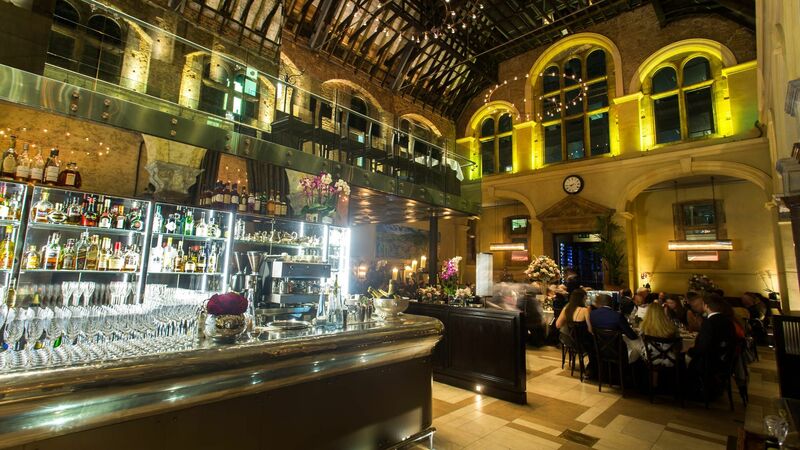 Enjoy the festive season with an event at one of these wonderful establishments. The Galvin Brothers will ensure your party is every bit as tasty as a Christmas treat should be. 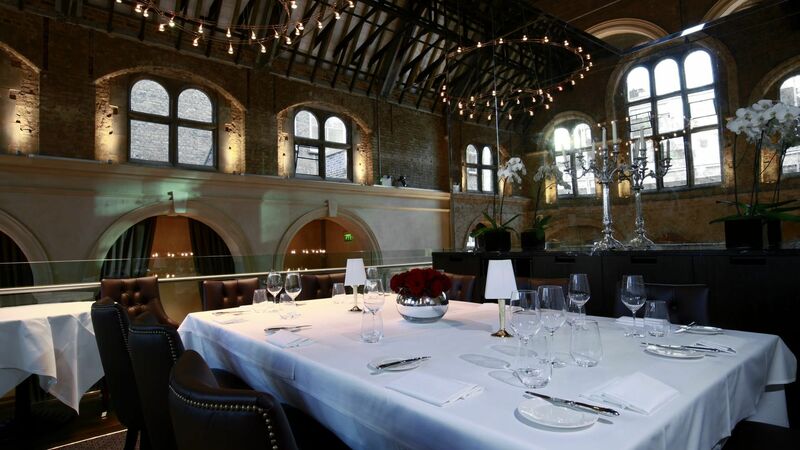 With a range of Christmas packages and menu options at both Galvin HOP and La Chappelle, you'll be able to create an event that is exactly right for you and your guests.